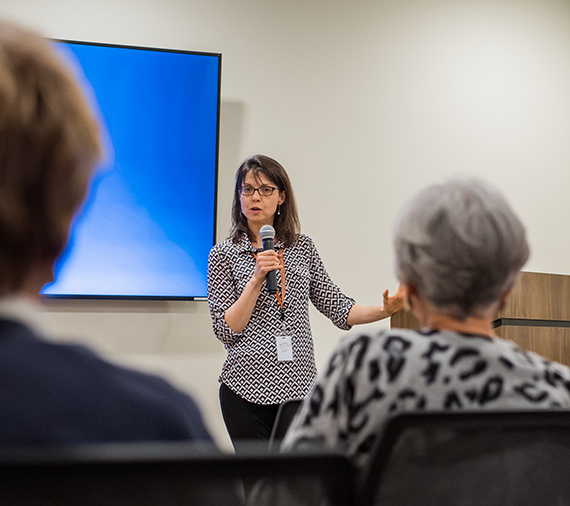 Empowering our residents to continue their pursuit of living well at any age. 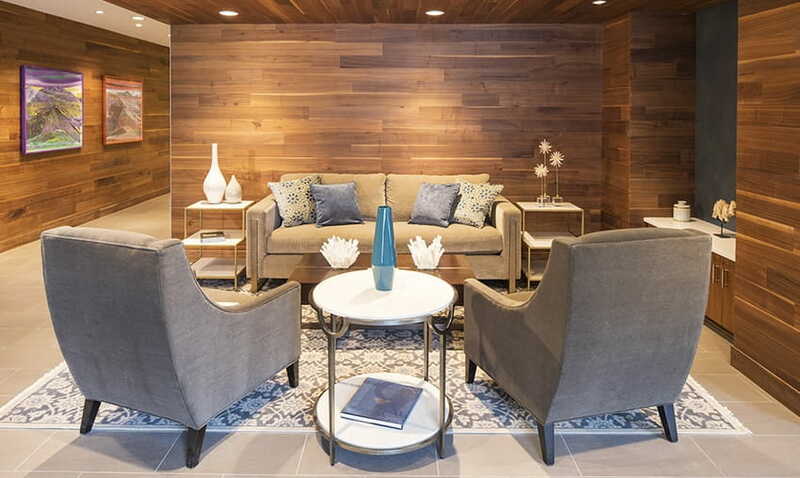 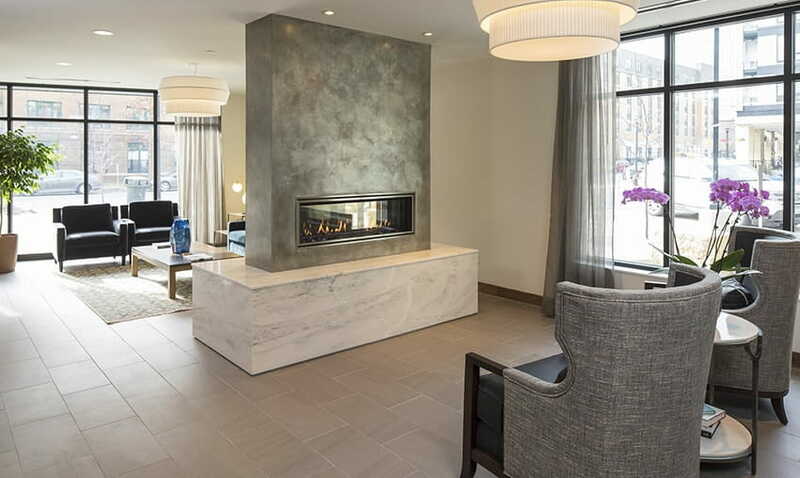 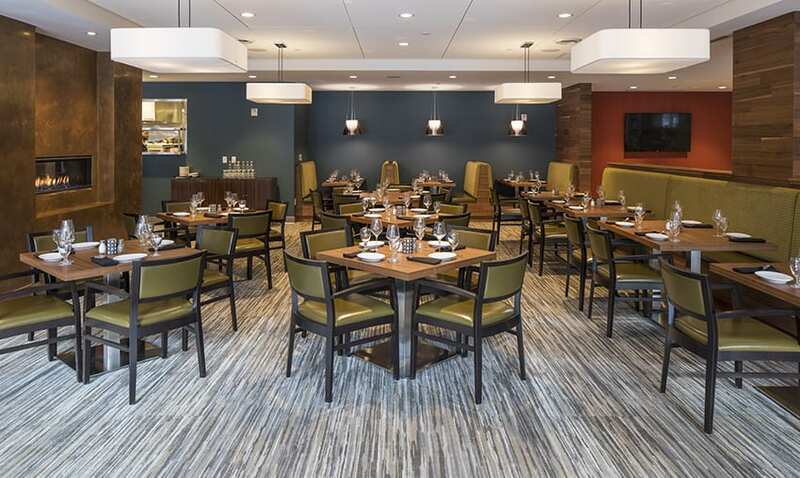 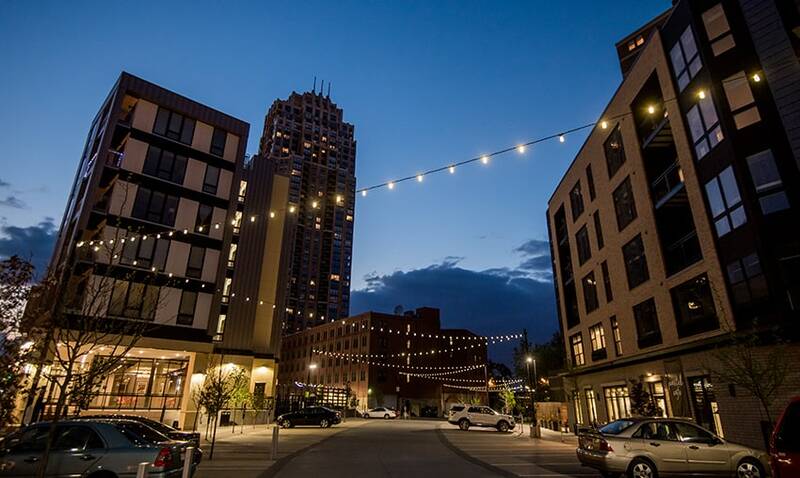 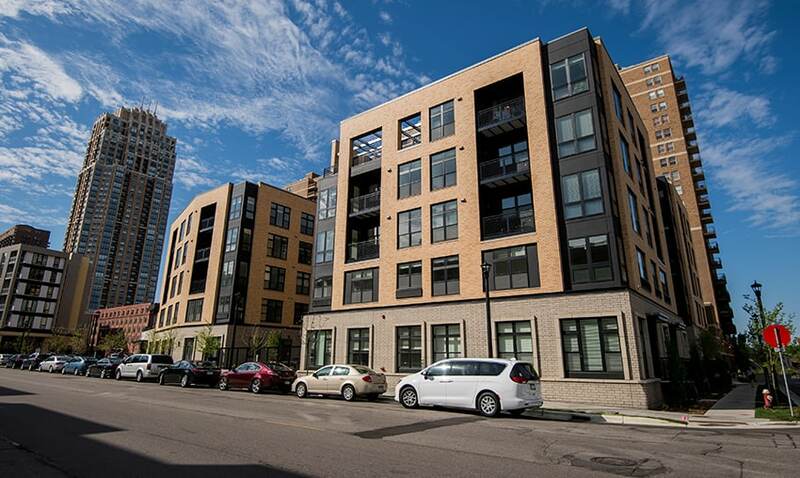 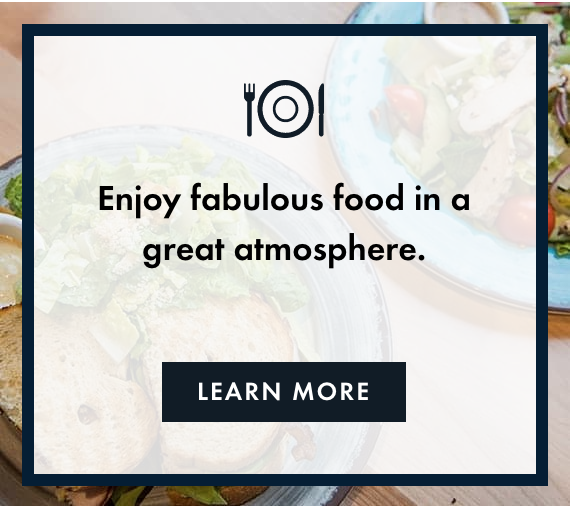 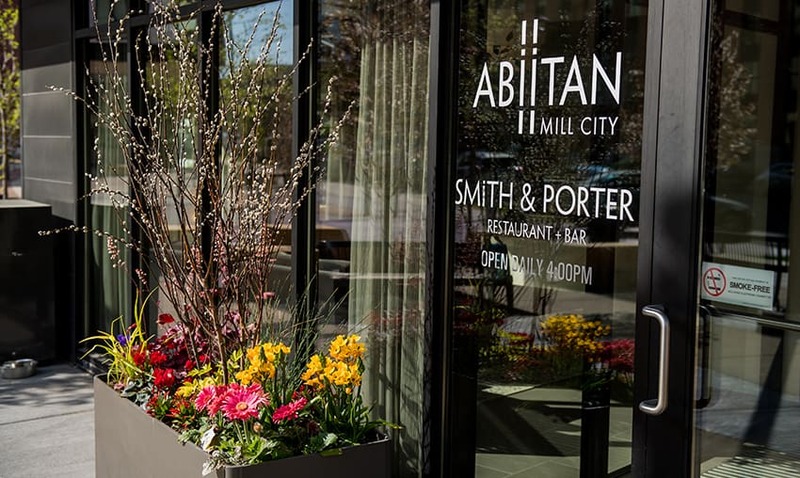 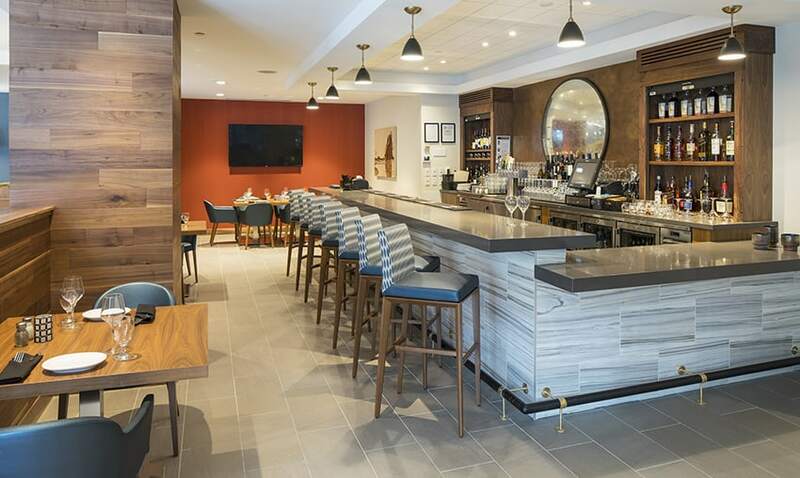 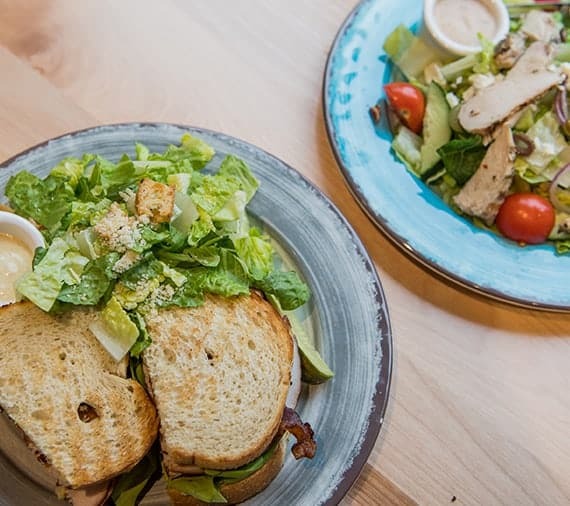 Welcome to Abiitan Mill City, Minneapolis’ only Community of its kind in the cultural heart of downtown, where warmth and hospitality mix with excitement and adventure to help you continue to pursue living well. 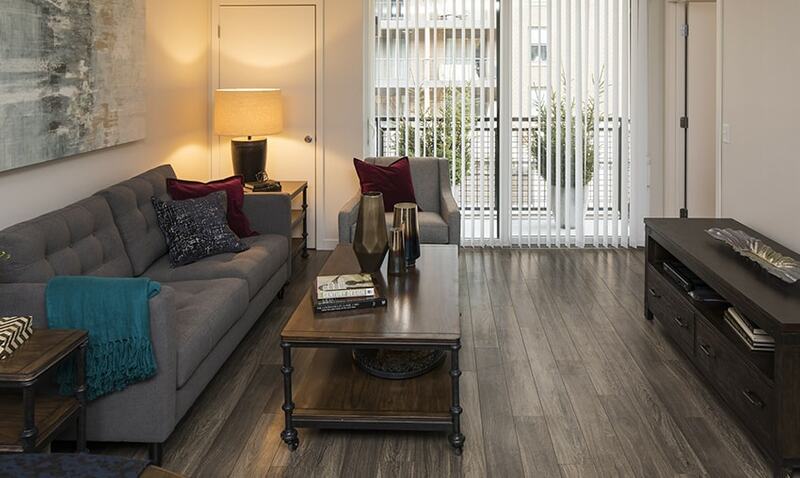 The enriching downtown life surrounding Abiitan means access to endless opportunities that allow you to live well- the way you define it. 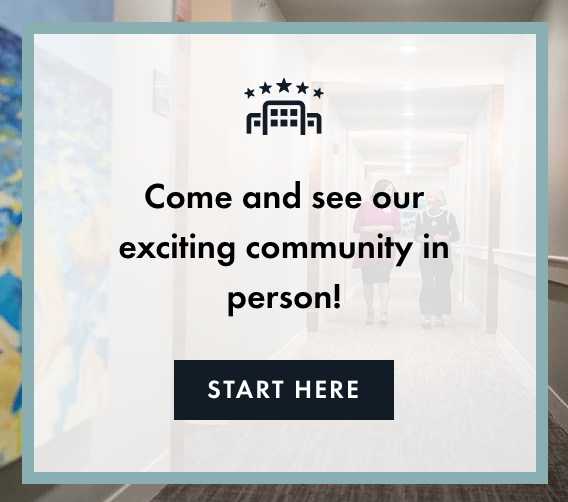 Arts and culture, educational and wellness opportunities, sporting events, musical events and concerts, shopping, and endless social & cultural opportunities mean you can pursue your passions and continue to expand your horizons- at a true Community that provides a plan for the future. 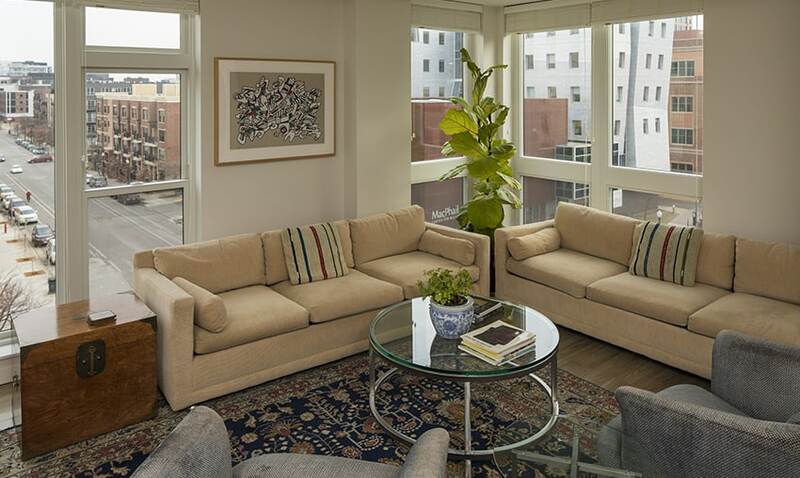 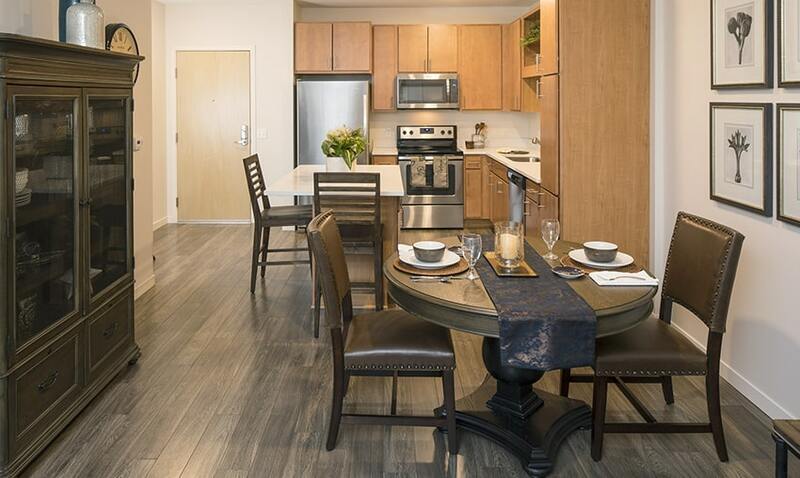 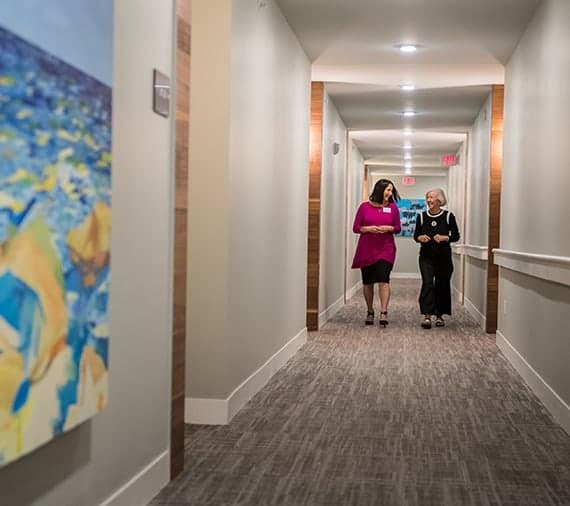 Explore our unique and dynamic downtown retirement community. 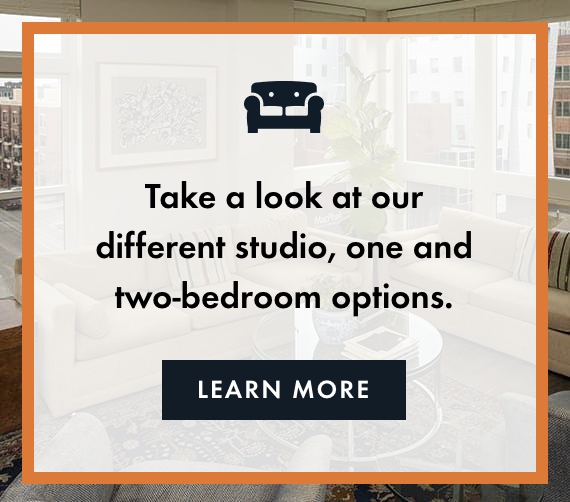 Call 612-200-1500 or click here to schedule a tour.